The detoxifying treatment harnesses a rich composition of both micro and macro algae and gently exfoliates with real leaves of sea kelp in a freshly scented blue-green algae silt base to give a more radiant, toned complexion. It visibly reduces wrinkles, smooths, tightens, firms the look of skin, and creates a unified, radiant complexion. 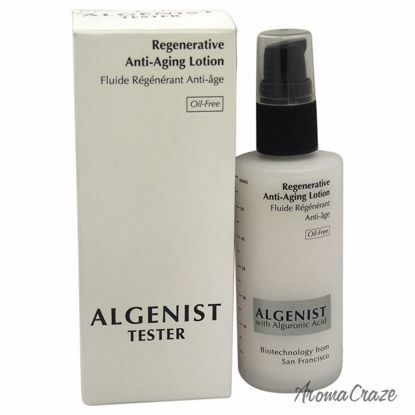 Its reduced wrinkles and younger-looking skin. 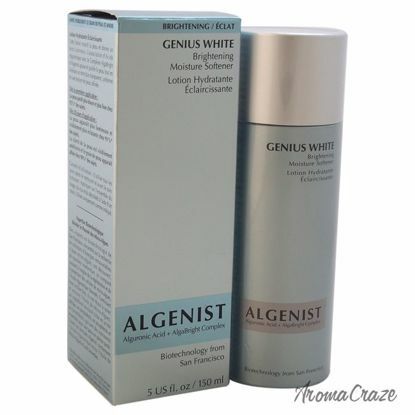 This powerful yet gentle formula calms and soothes skin with no irritation or recovery time. 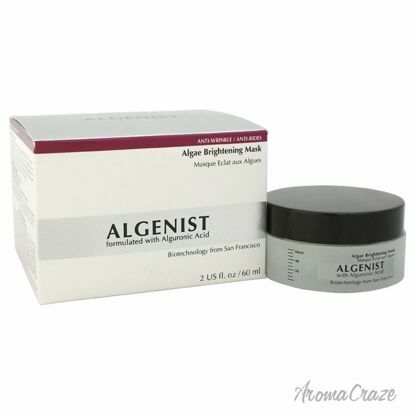 It visibly improves skin texture, brightens, and enhances radiance for a youthful-looking, glowing complexion. 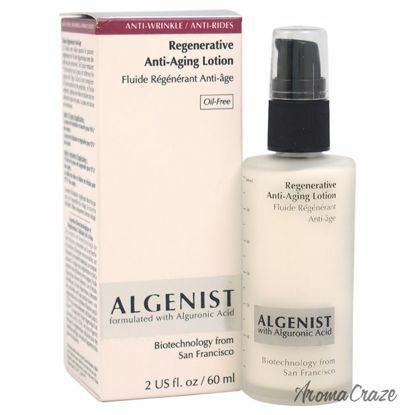 This lotion immediately hydrates skin for an optimally moisturized, luminous complexion. 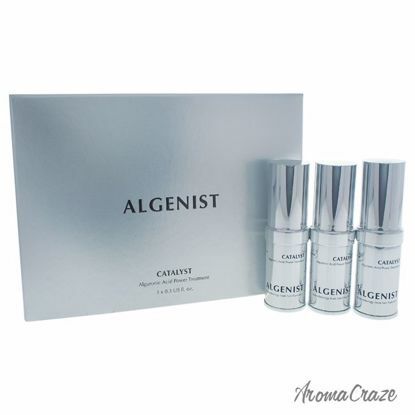 Alguronic acid combined with algenist algabright complex gently soothes and purifies skin while promoting a even-toned appearance with a visibly refined texture. 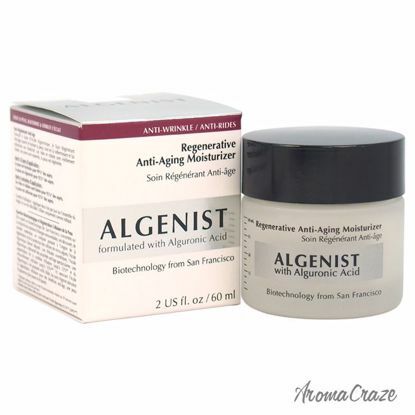 A luxurious antiaging cream for smooth, nourished, even skin. 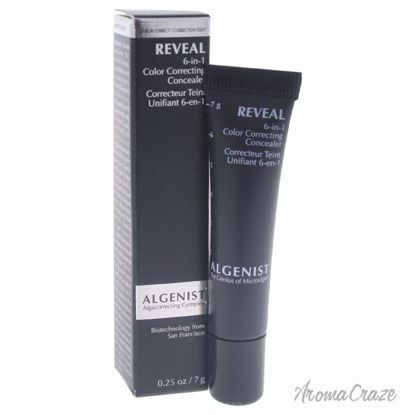 It reduces the look of melanin for a perfectly even complexion. 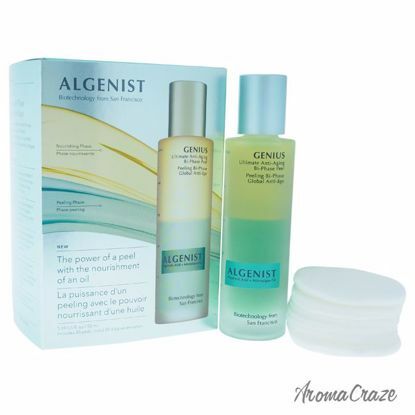 Skin feels smoother and more supple glowing with natural radiance. A lightweight gel-cream moisturizer that absorbs quickly and hydrates skin while visibly refining pores and smoothing skin texture. 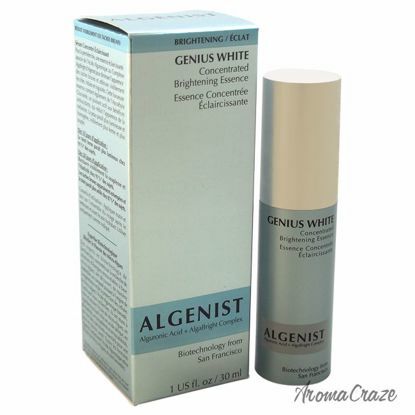 It's enlarged pores are visibly reduced for a more even, radiant, and smooth complexion. 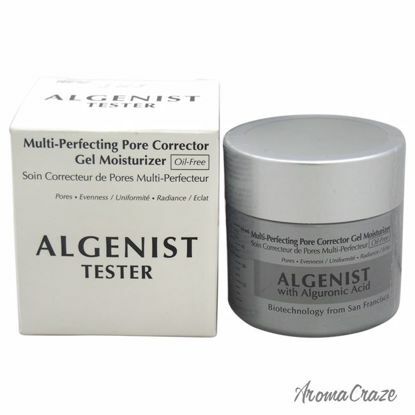 This fast-absorbing day cream nourishes the skin, restores its moisture, and rebuilds overall firmness and elasticity. 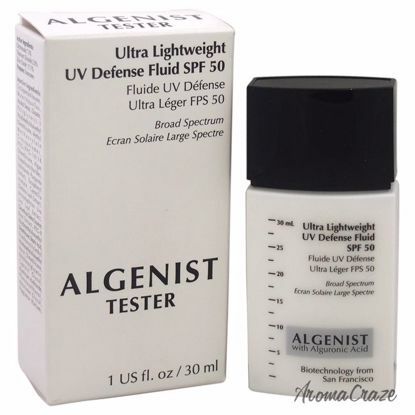 Skin is protected against signs of aging caused by UVA and UVB exposure. 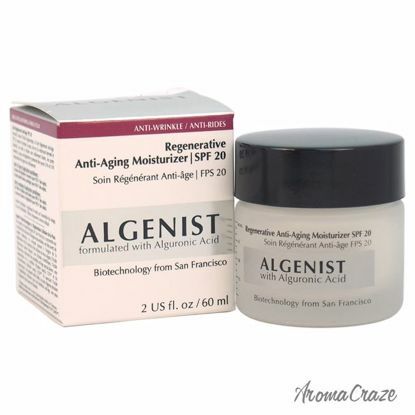 This cream nourishes the skin, restores its moisture, and rebuilds overall firmness and elasticity. 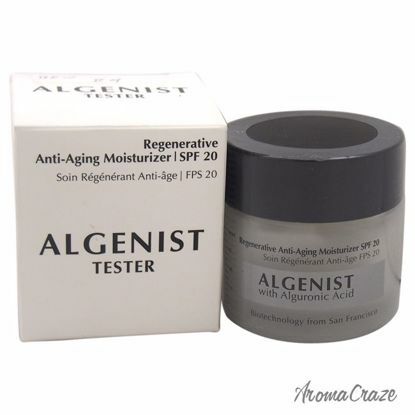 Skin is protected against signs of aging caused by uva and uvb. It helps to minimize wrinkles. 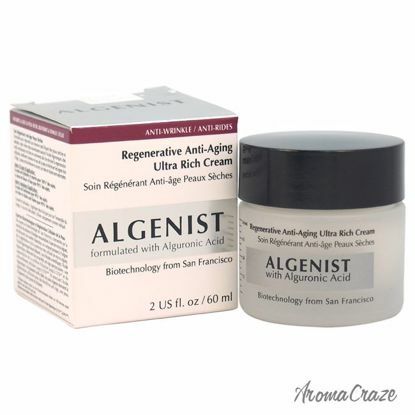 An ultra-rich anti-aging face moisturizer. Formulated with Alguronic Acid, Shea Butter, Vitamins C and H. Helps balance hydration while minimizing the appearance of fine lines AND wrinkles.